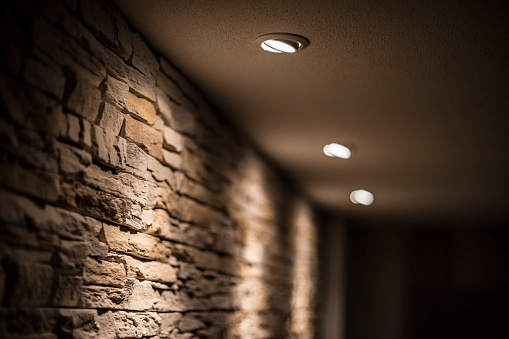 From outlet installations to recessed lighting, we specialize in both residential and commercial electrical installation, maintenance, and repairs. Make your backyard beautiful and safe with landscape lighting, flood lighting, outdoor light fixture install, pool or hot tub installation. 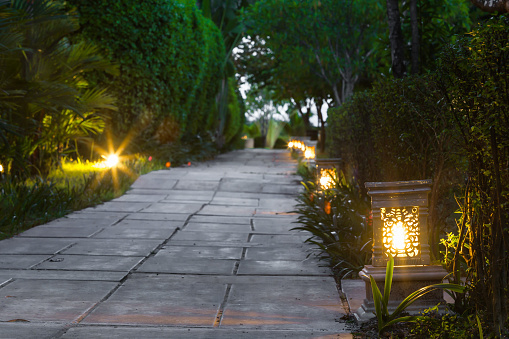 We will help you develop your ideas or design exterior lighting to meet your needs. Deliver power to your home whenever there is a power failure. 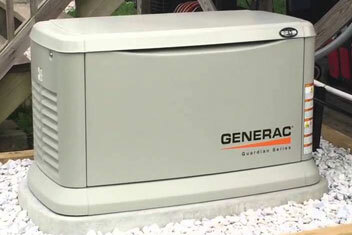 We can set up and install a reliable generator that will fit your home’s energy usage. 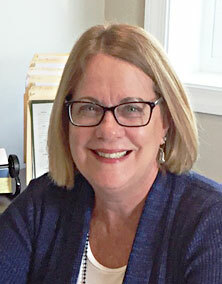 New London Electric, Inc. is a family run business that has been serving local residents and businesses in Southern Chester County, including the Kennett Square area, since 1994. We specialize in both residential and commercial electrical installation, maintenance, and repair work. We are fully insured and our work is fully guaranteed for one year.